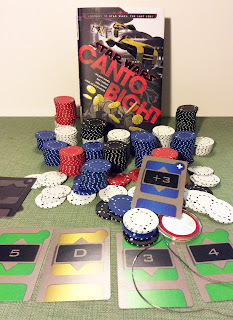 Deal the cards -- STAR WARS: CANTO BIGHT hits the shelves! 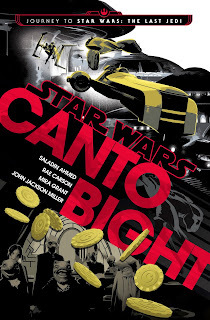 Star Wars: Canto Bight is now on sale, in hardcover, ebook, and audiobook! 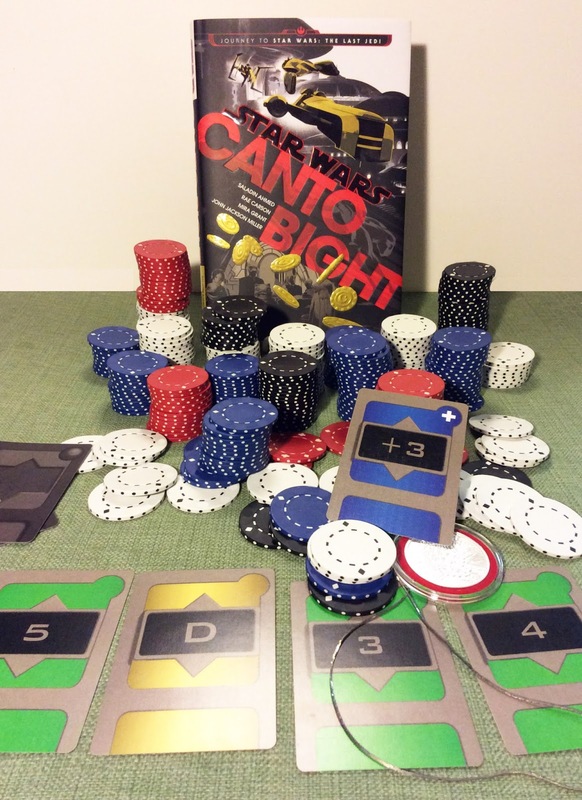 Four interconnected novellas describe the casino world from Star Wars: The Last Jedi, where the wealthy and powerful go to escape (and ignore) the galaxy's troubles. 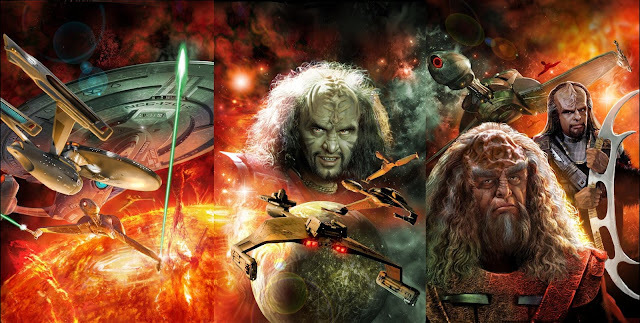 All stories set the same night! 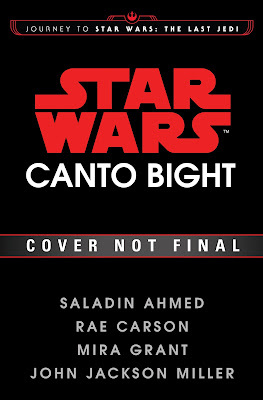 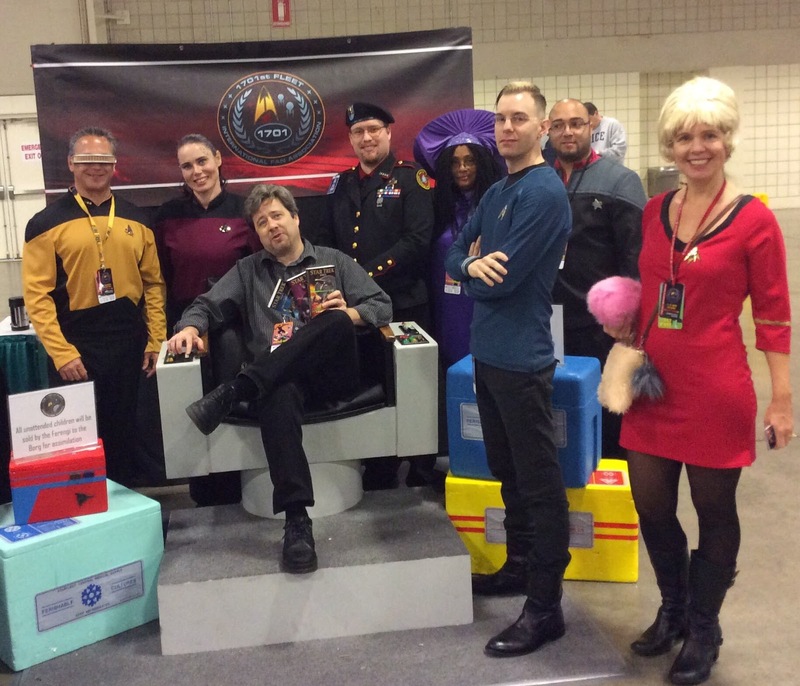 I'm joined by Saladin Ahmed, Rae Carson, and Seanan McGuire (writing as Mira Grant). 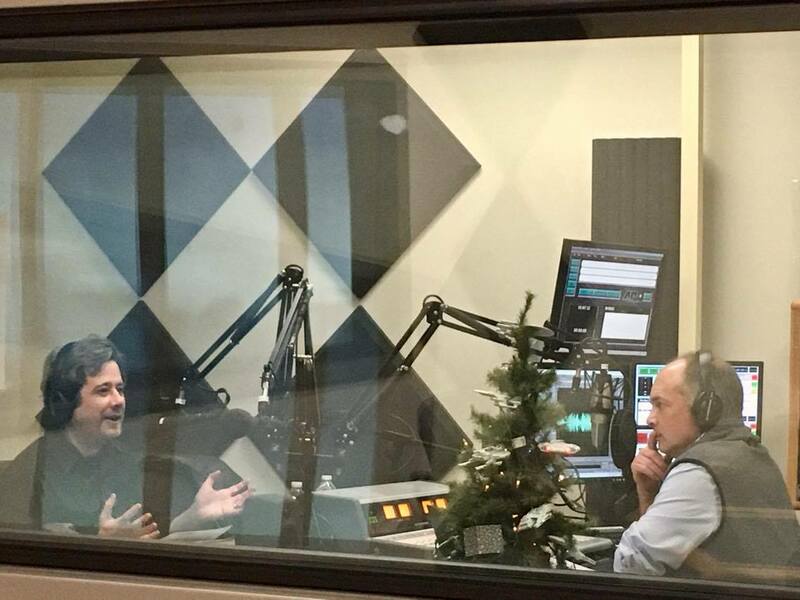 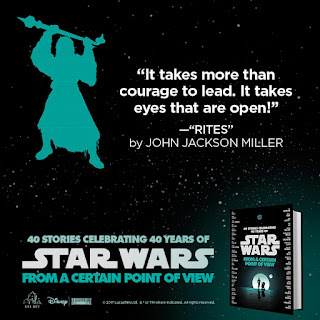 The audiobook's great, with my story, "The Ride," read by Jonathan Davis, who previously read Star Wars: Kenobi; Marc Thompson, who read A New Dawn, reads Rae Carson's "Hear Nothing, See Nothing, Say Nothing." Sean Kenin reads Saladin Ahmed's "The Rules of the Game," and Saskia Maarleveld reads Mira Grant's "The Wine in Dreams." 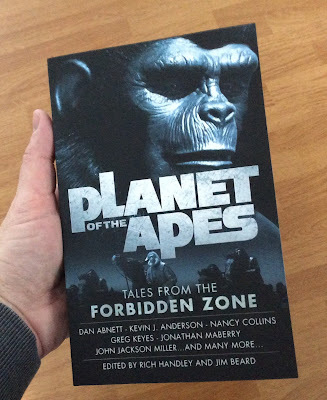 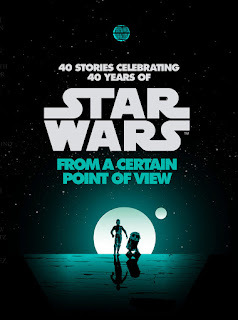 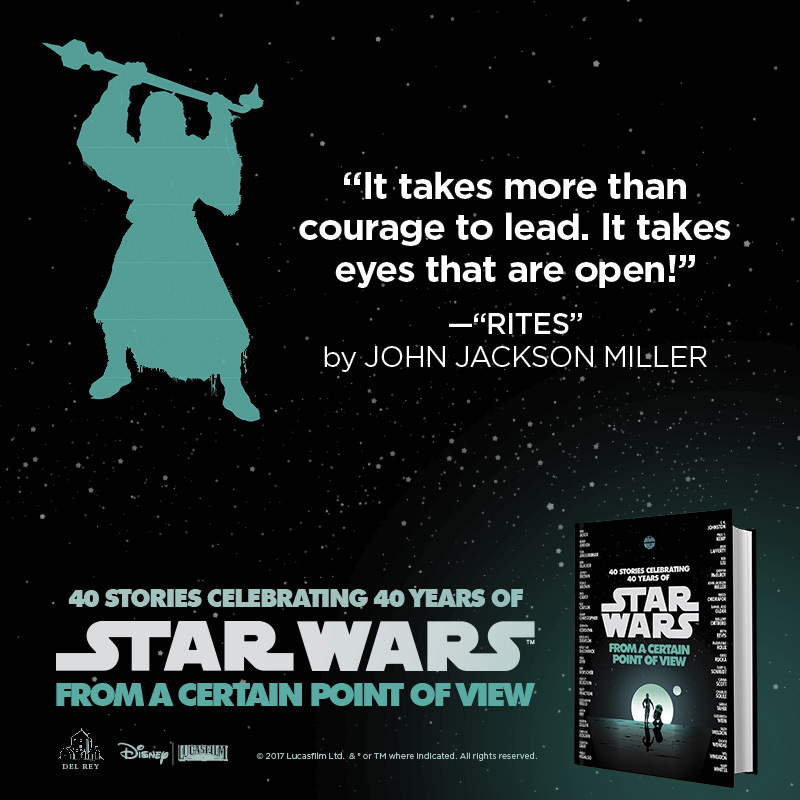 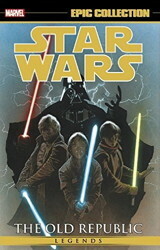 You can also read about the book in my interview now online at the official Star Wars site. 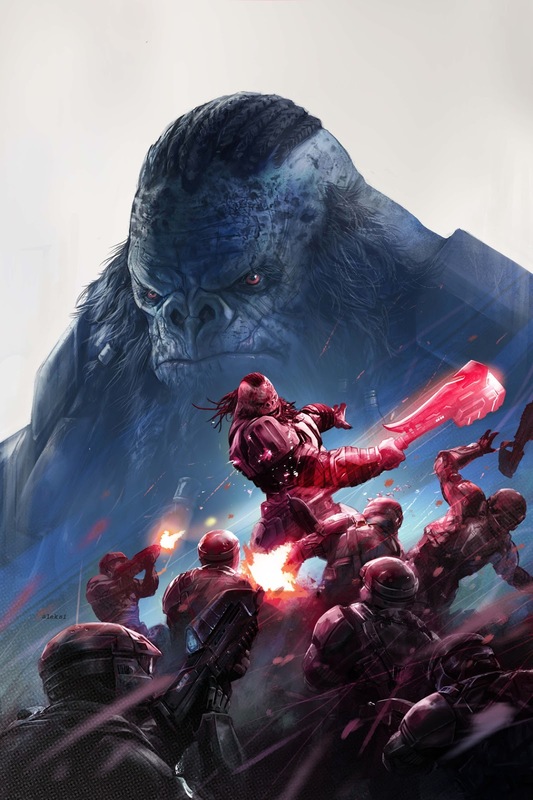 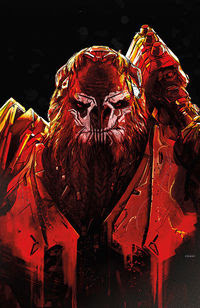 And one more release for January: Halo: Rise of Atriox #5 for Dark Horse ties in with the the leader of the Banished group as seen in the Halo Wars 2 video game.